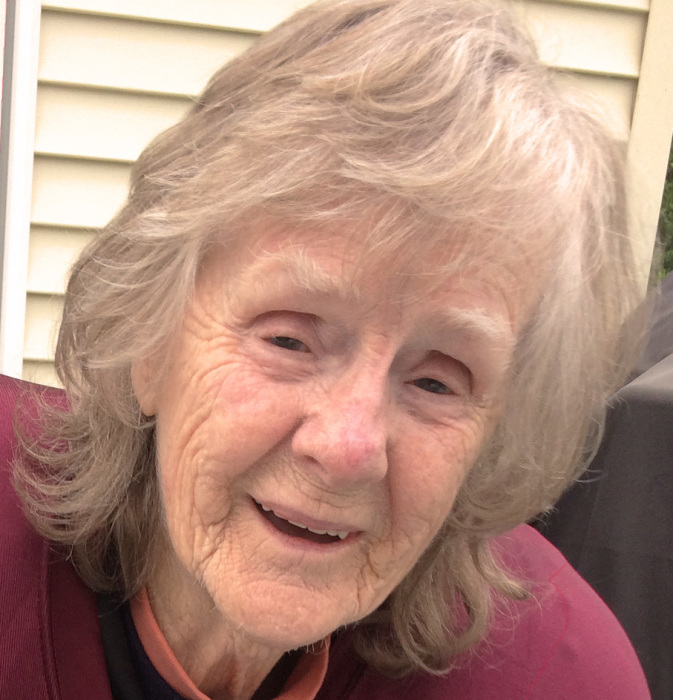 Margarette P. Block,, 91 of Carlisle, died Monday, April 8, 2019 at the Sarah A. Todd Memorial Home, Carlisle. Mrs. Block was the widow of Milton Block. She had been employed as a seamstress at Joseph A. Bank Clothier in Maryland. Born on December 21,1927, Mrs. Block had resided in England before emigrating to the United States. Margarette was a Holocaust survivor, which made her a strong, feisty woman. She truly loved sewing, knitting, dancing and listening to Elvis Presley. Surviving are two daughters: Anna Bilz and Ann Levy; a son: David Block; four grandchildren: Sarah and Jessica Block and James and Joseph Bilz and a great grandson: James Bilz, Jr.
Graveside services will be held at 3:00 P. M. Tuesday, April 16, 2019 at Cumberland Valley Memorial Gardens, Carlisle. There will be no viewing or visitation. In lieu of flowers, memorial contributions may be made to the Sarah A. Todd Memorial Home, 1000 W. South Street, Carlisle, Pa 17013 or the Alzheimer’s Disease Association, 2595 Interstate Dr suite 100, Harrisburg, PA 17110.